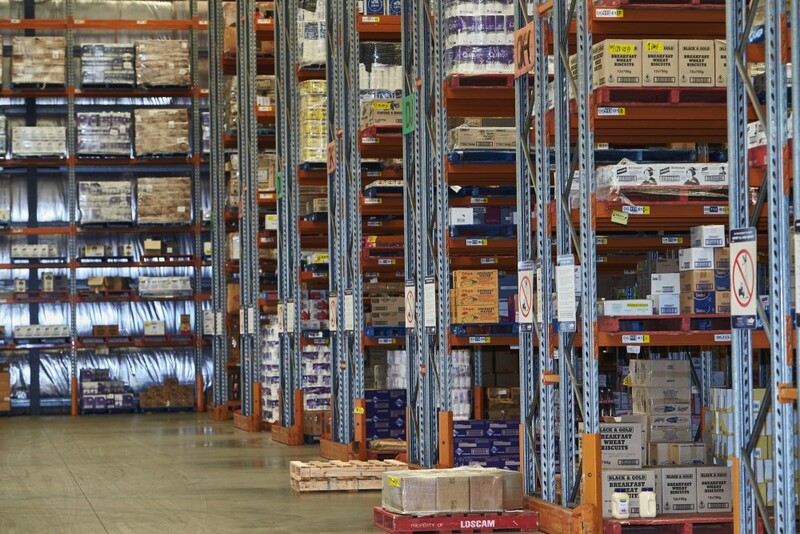 Founded in the 1970s, Independent Grocers is today the largest food wholesale distribution centres in Northern Australia. Our facilities enables us to deliver competitive prices to our entire customer base in the retail sector and food service space. Independent Grocers is part of one of the largest Australian wholesale/retail companies, Metcash. We trade from3 Coulthard Court and offer a product range of 5,000 lines including exclusive distribution of Streets Ice Cream and Akuna Waters. Our facilities represent a solid business partnership between national and locally owned operated businesses. Independent Grocers has served businesses in Alice Springs for the past 40 years. This enables us to cover a 1.4 million sq kilometre customer base, West to Kunawaritji, East to Lake Nash, North to Renner Springs and South to Marla. This vast area is covered by road transport, and all have regular services. The knowledge of the Territory we have gathered over this time means we’re well prepared for the wet and dry season. What’s more, we have brand new delivery equipment, which means we’re fully able to deliver to Alice Springs and its surrounding districts.